Location, Location, Location! Build Your Dream Home Here!! Located near Charlotte and Sarasota County Line. 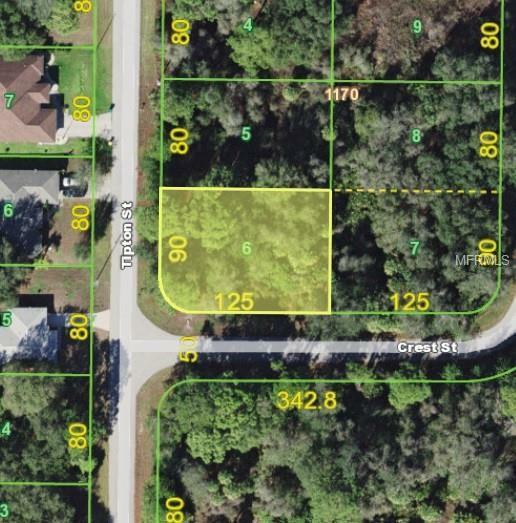 Oversized Corner Lot (.26 Acre) Conveniently located near Port Charlotte and North Port Restaurants, Services and Shopping!